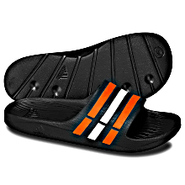 Adidas - The adidas Juuvi LP Slides are a lightweight sandal with a comfortable printed EVA footbed water-resistant rubber straps and a textured outsole. Adidas - Ideal for your pre- and post-game routine the adidas Duramo Slides are an athletic classic. 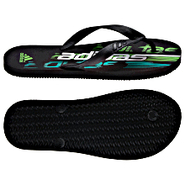 With a clean quick-drying one-piece design this simple shower sandal offers practical comfort and reliable performance.